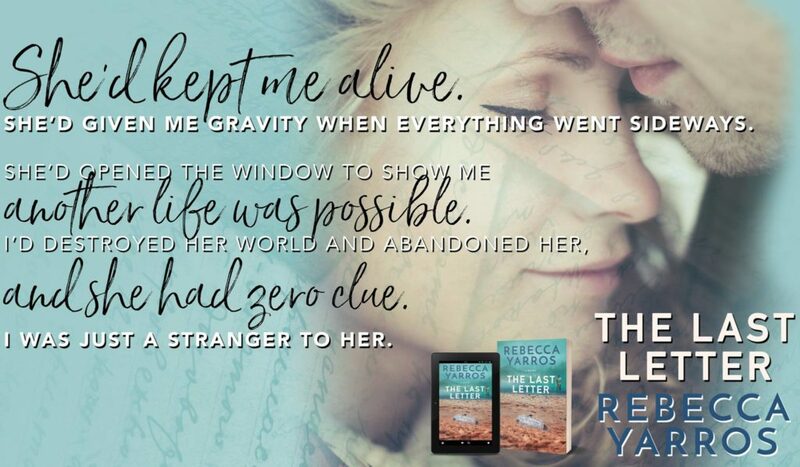 THIS blurb and then this snippet…this book sounds so amazing and full of feels! 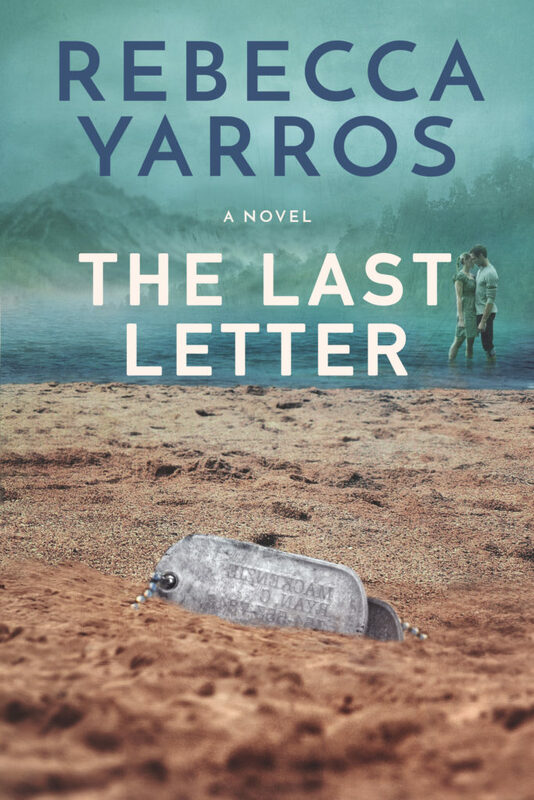 An emotional trip sure to break your heart. 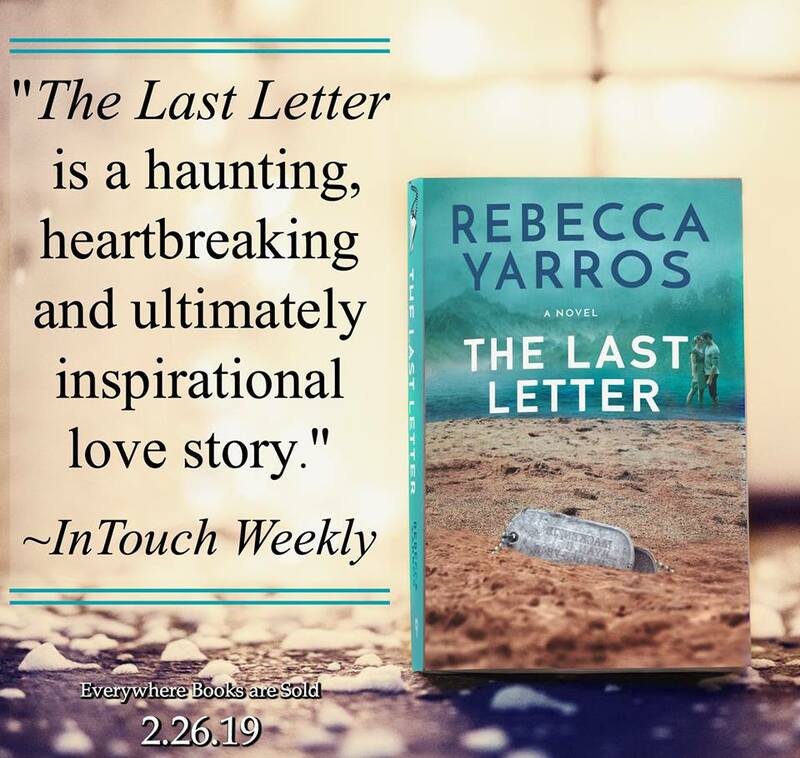 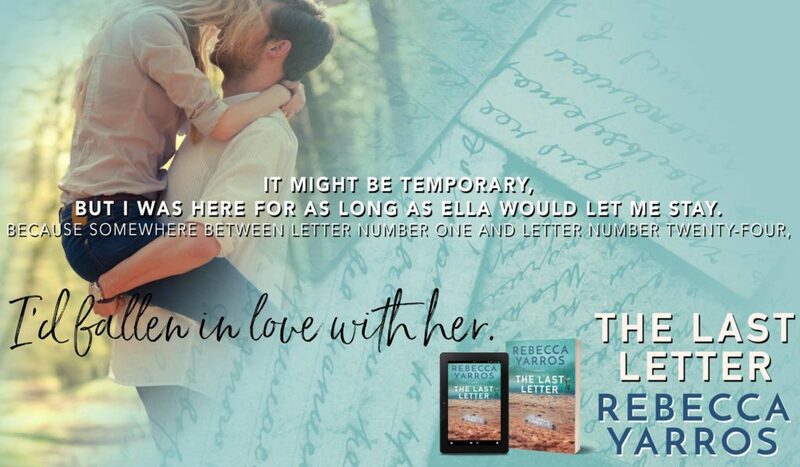 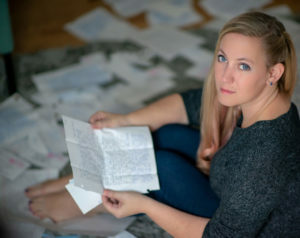 Check out an inside look at the next great read coming from Rebecca Yarros.